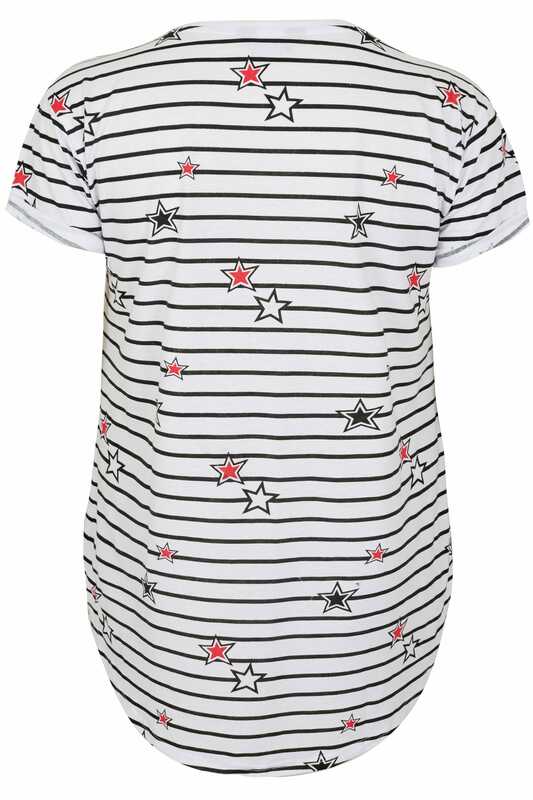 In an on-trend stripe design, we love this jersey tee! Featuring a faux pocket to the chest and a curved hem for exta coverage, it's ideal for casual wear. Team with skinny jeans and pumps to complete the look. 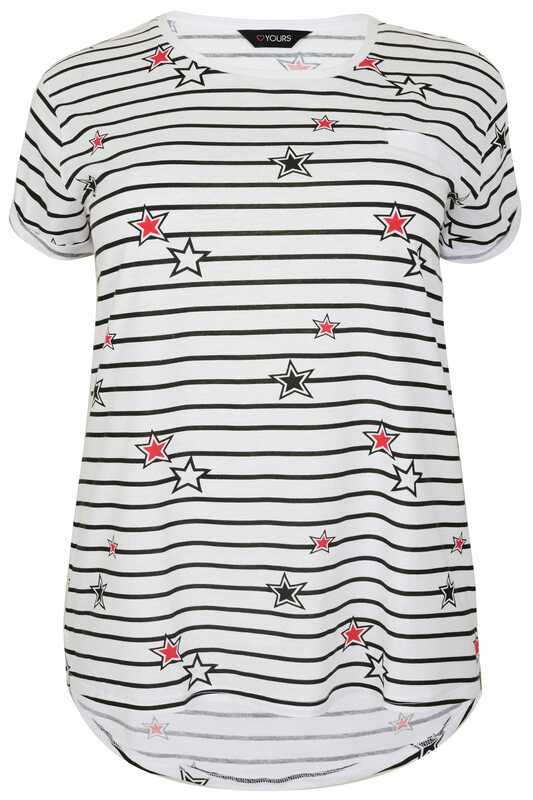 The black, white and red colour palette is perfect for this season.